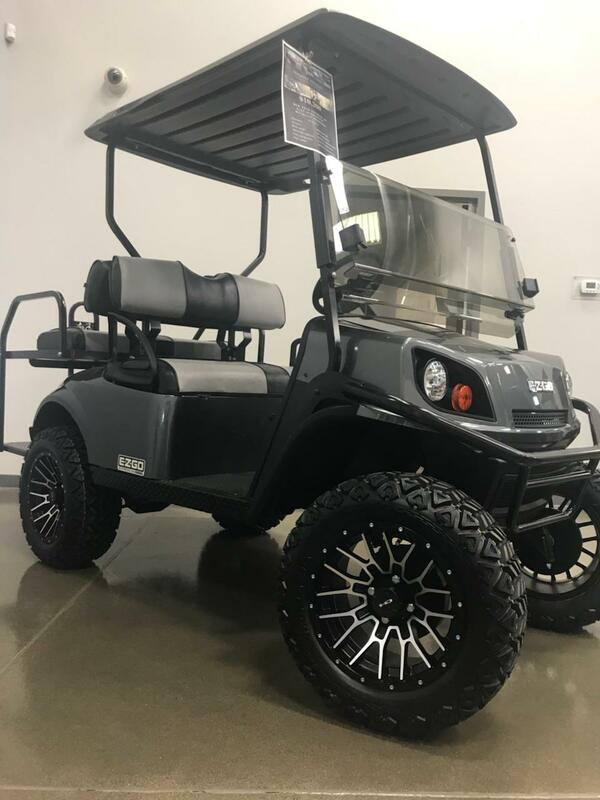 2018 E-Z-GO Express S4 - 48 volt - High Output for sale in Prior Lake, MN. 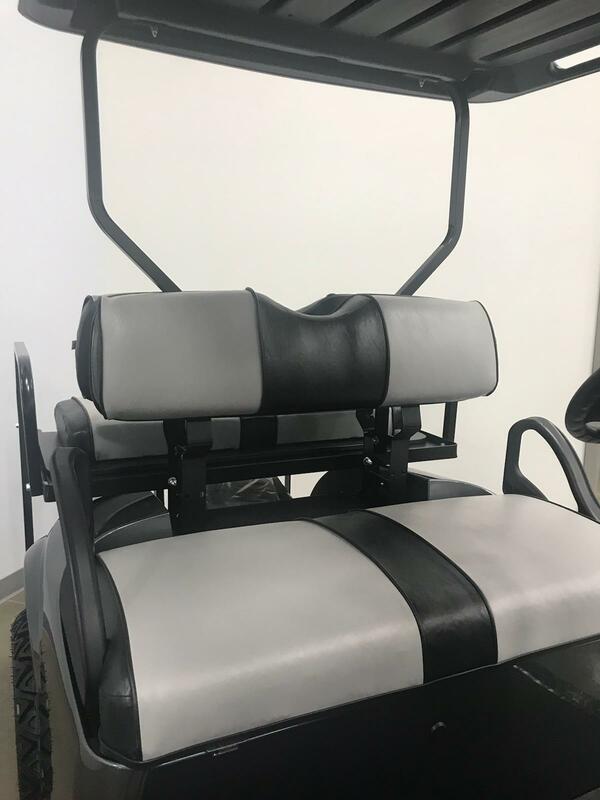 Versatile Vehicles, Inc.
Every hour is an opportunity to get more out of life, and the E-Z-GO® Express™ S4 ensures you’re always living life right. With seating for four and a rear seat that converts to a cargo deck, the Express S4 can take you anywhere. 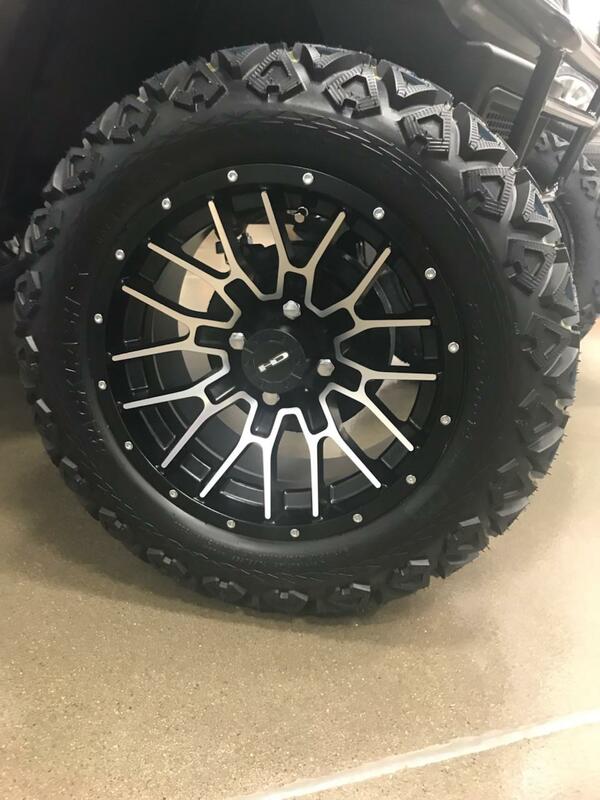 The Express S4 High Output has increased torque, power and 30% more hill climb ability. Get behind the wheel of the Express S4 and see what adventures lie ahead.